During an Oct. 4 interview with U.S. Sen. Ron Johnson, R-Wis., the Beloit Daily News brought up minimum wage, an issue Johnson hasn’t spoken about much during the past two years, despite the issue’s appearance in a recent Senate debate. The article said that Johnson responded by saying if the minimum wage was increased to $10.10 an hour — as President Obama has proposed — it would lead to a half million to a million jobs being lost, but if the minimum wage was raised to $15 an hour, more than 6 million jobs would be lost. 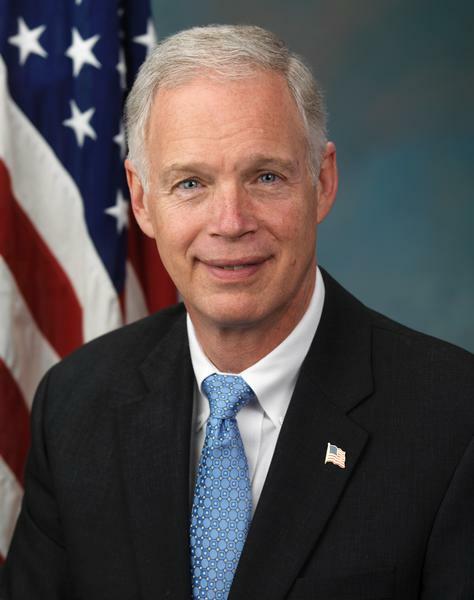 U.S. Sen. Ron Johnson, R-Wis. When asked whether raising the minimum wage could help solve income inequality, Johnson said it would result in job losses. As demands for higher wages have spread across the country since 2013, the debate over raising the federal minimum wage has become more prominent. In opposition to a federally mandated minimum wage, Johnson said at a luncheon in July 2014 that the best way to drive up wages is to create a robust economy, according to WisPolitics. Democratic challenger Russ Feingold wants to “gradually increase the federal minimum wage to $15,” according to his campaign site. However, the range could fall between a “very slight reduction” in employment to the loss of employment for 1 million workers. Thus, a political actor could pick the lower or upper bound of the range and still, technically, be citing a fact. Since February 2014, these figures have appeared in multiple fact checks. During the 2014 Florida governor’s race, Republican incumbent Gov. Rick Scott cited the loss of 500,000 jobs should the state raise its minimum wage (he had incorrectly applied a national figure to Florida). 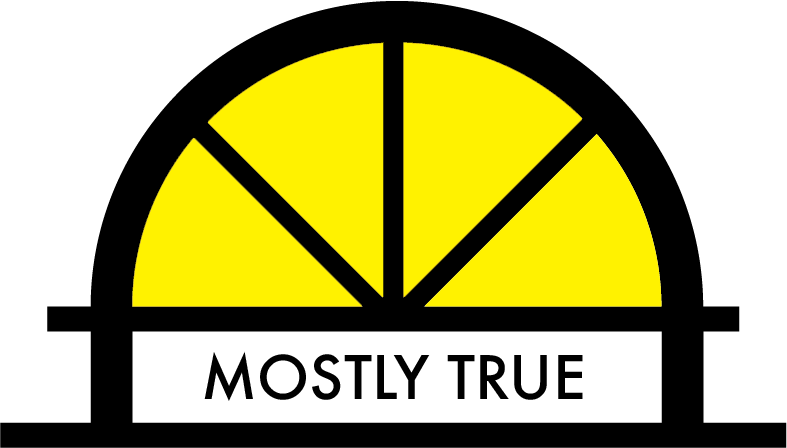 PolitiFact rated these claims “Half True” and “Mostly True,” respectively. While the number of job losses these statements cite — based off the CBO 2014 analysis — are technically correct, they either fail to provide the proper context or leave out important details. Fact-checking economic predictions is much harder than examining the past. While Johnson cited the central estimate within a spectrum of possible outcomes, he failed to provide important context — that raising the minimum wage would also result in increased earnings for low-wage workers. Therefore, The Observatory has rated this claim mostly true. Ron Johnson’s U.S. senator campaign site. “Wisconsin Senate Debate.” C-SPAN. 10.14.2016. Clint Wolf. “Johnson preps for debate.” Beloit Daily News. 10.4.2016. “Raise the Wage.” The White House. “The Effects of a Minimum-Wage Increase on Employment and Family Income.” The Congressional Budget Office. Kay Nolan. “Johnson opposes minimum wage — except for guest workers.” Wispolitics. 7.7.2014.